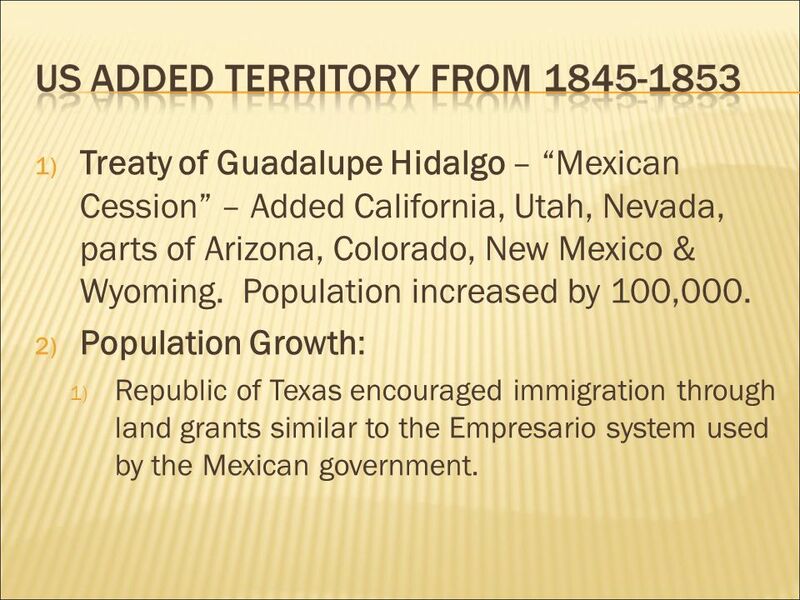 4 1) Treaty of Guadalupe Hidalgo – Mexican Cession – Added California, Utah, Nevada, parts of Arizona, Colorado, New Mexico & Wyoming. Population increased by 100,000. 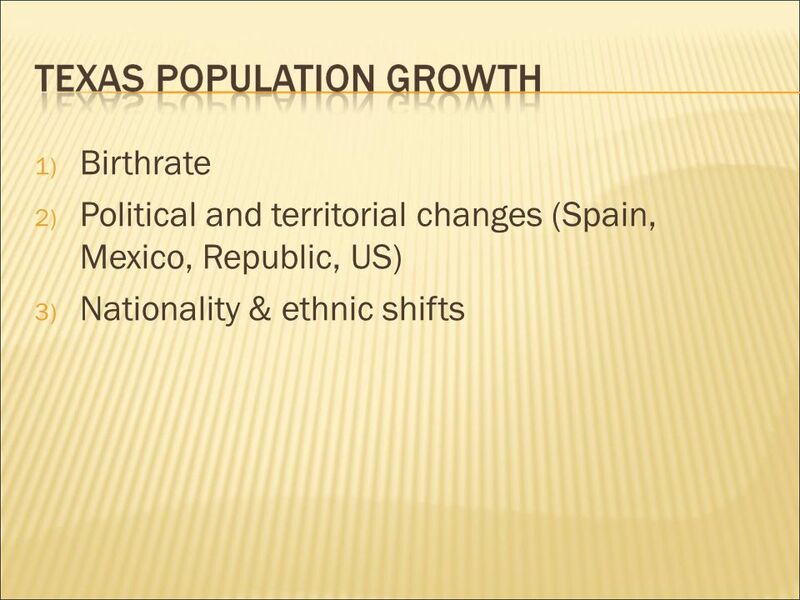 2) Population Growth: 1) Republic of Texas encouraged immigration through land grants similar to the Empresario system used by the Mexican government. 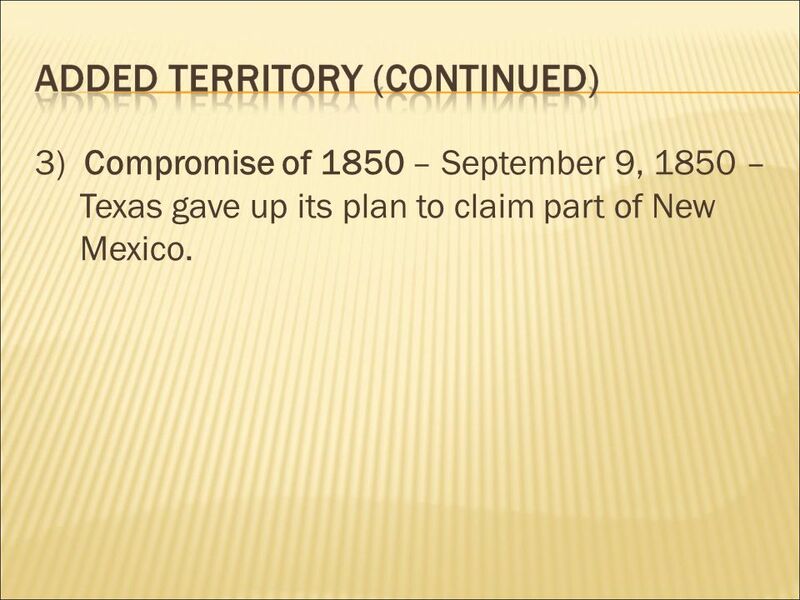 5 3) Compromise of 1850 – September 9, 1850 – Texas gave up its plan to claim part of New Mexico. 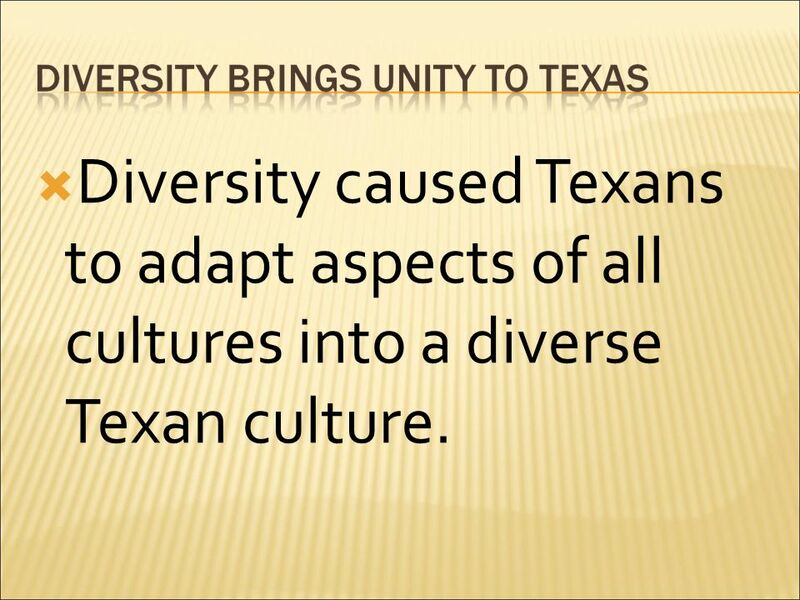 12 Diversity caused Texans to adapt aspects of all cultures into a diverse Texan culture. 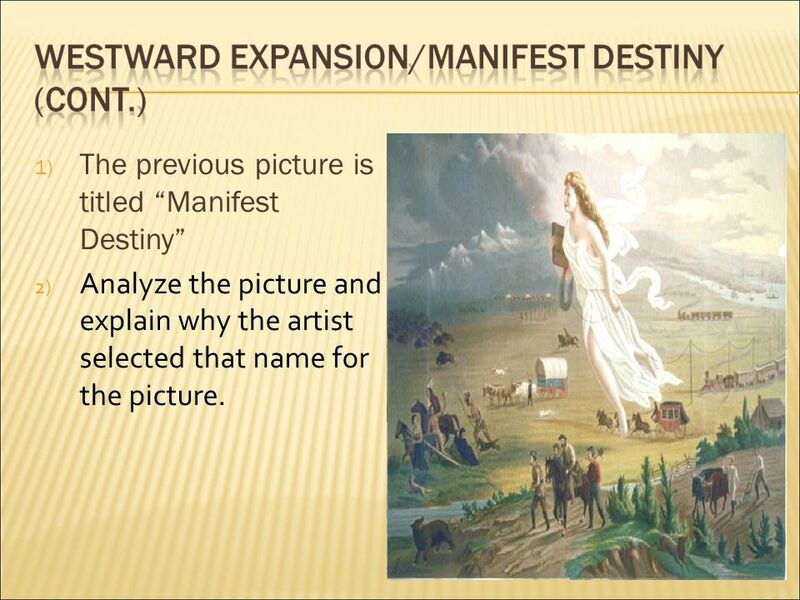 14 1) The previous picture is titled Manifest Destiny 2) Analyze the picture and explain why the artist selected that name for the picture. 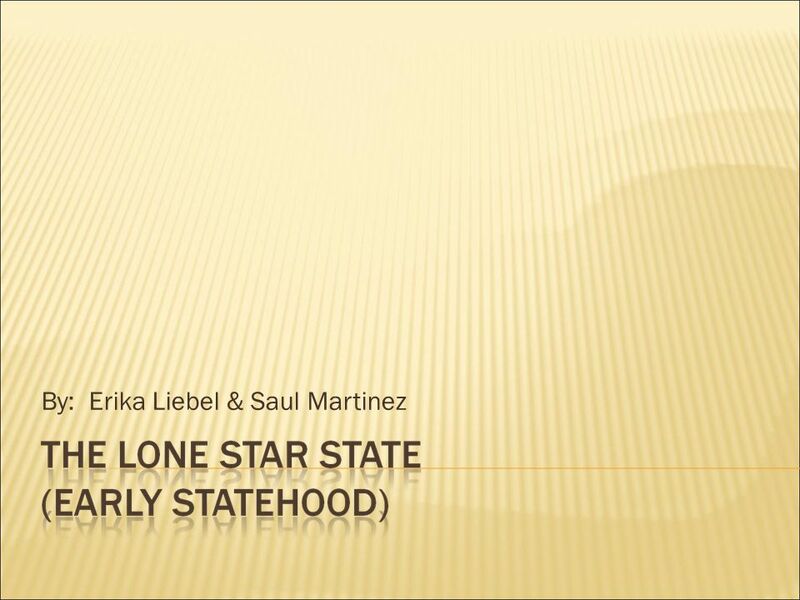 Download ppt "By: Erika Liebel & Saul Martinez. 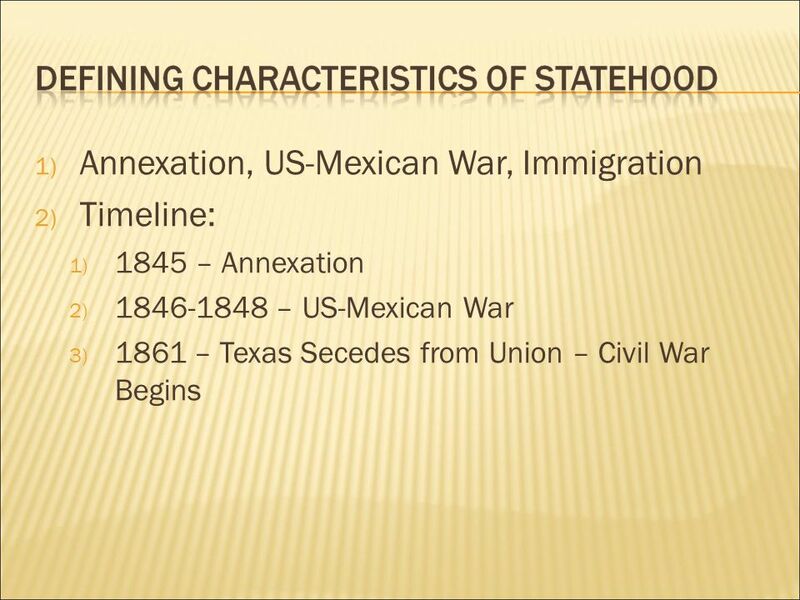 1) Annexation, US-Mexican War, Immigration 2) Timeline: 1) 1845 – Annexation 2) 1846-1848 – US-Mexican War 3) 1861 –"
Early Statehood By Erika Liebel and Saul Martinez. SS 3-5: How did CA’s Government Change? War with Mexico Notes. 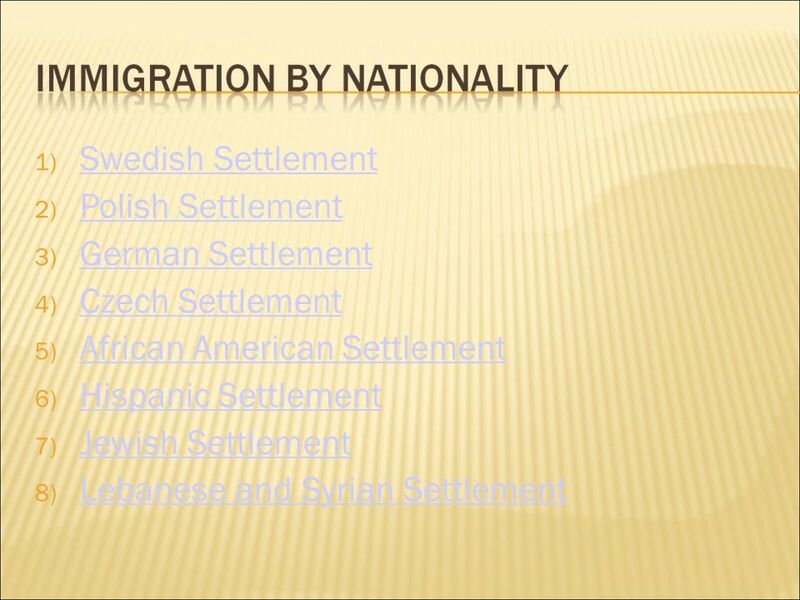 I. Mexico was angry with the U.S because: 1111. Mexico had never recognized Texas as an independent country so annexation. 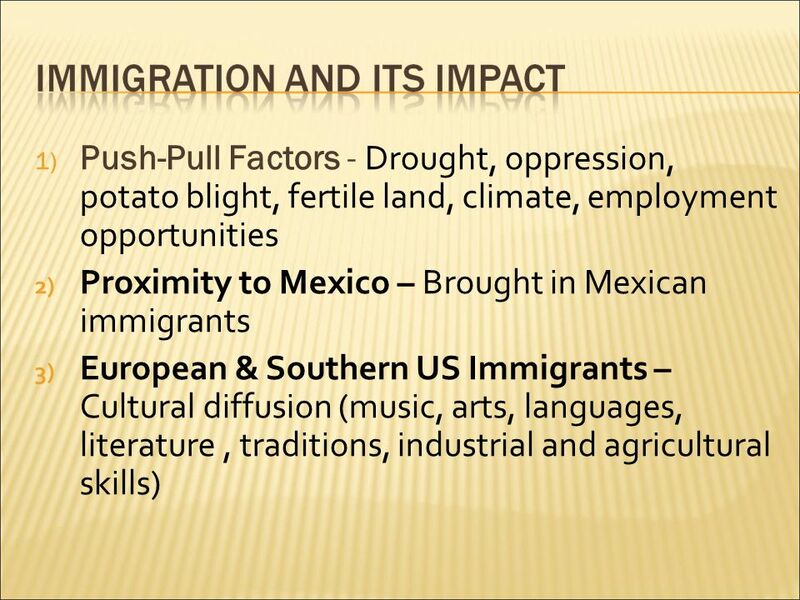 Mexican American War A just or unjust war?. 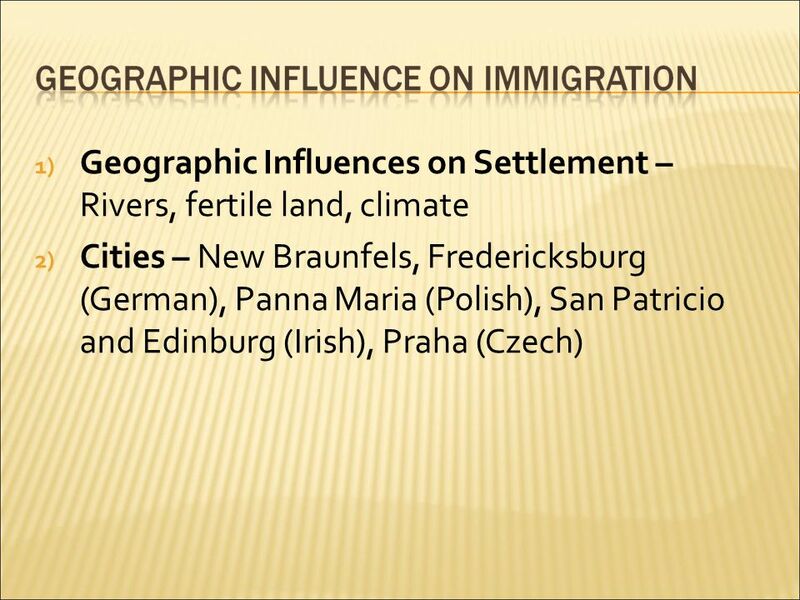 Cotton, Cattle, and Railroads Unit 9, Section 4 Notes European Immigration to Texas. Jeopardy Q $100 Q $200 Q $300 Q $400 Q $500 Q $100 Q $200 Q $300 Q $400 Q $500 Final Jeopardy. Manifest Destiny. Northwest Ordinance Orderly procedure for establishing territories and applying for statehood To become a state, the following requirements. 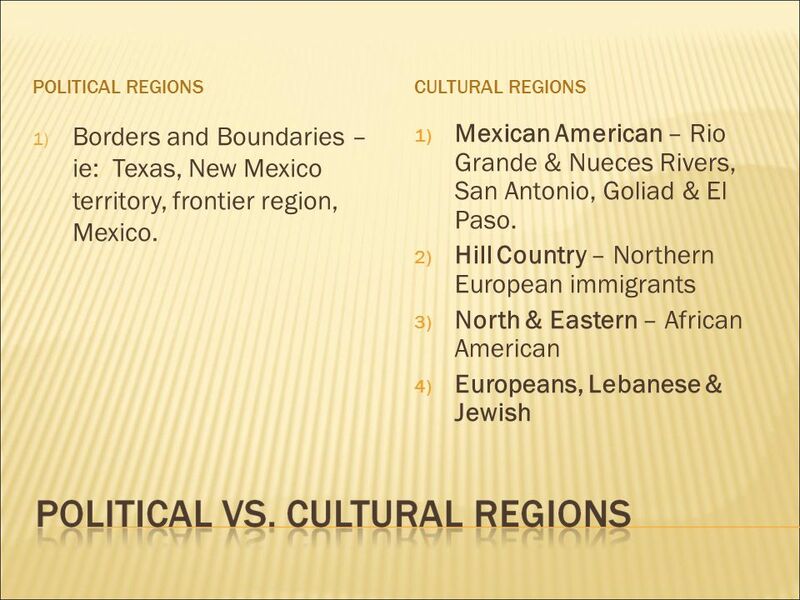 The Mexican War Causes of the War The government of Mexico never recognized the Republic of Texas and considered the annexation by the U.S. an insult. Ch. 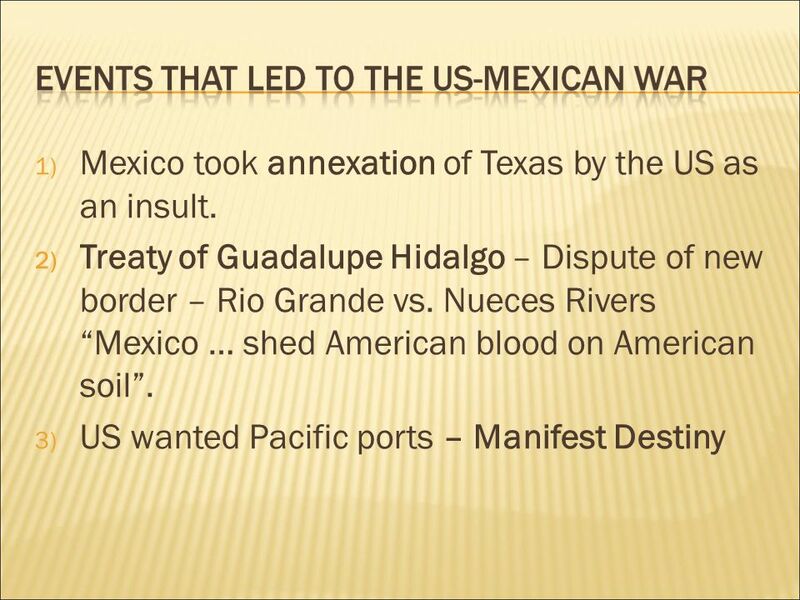 14, Section 2 Notes Introduction Title: War with Mexico Title: War with Mexico Main Idea: Conflict between the United States and Mexico led to war. Manifest Destiny Unit 8. 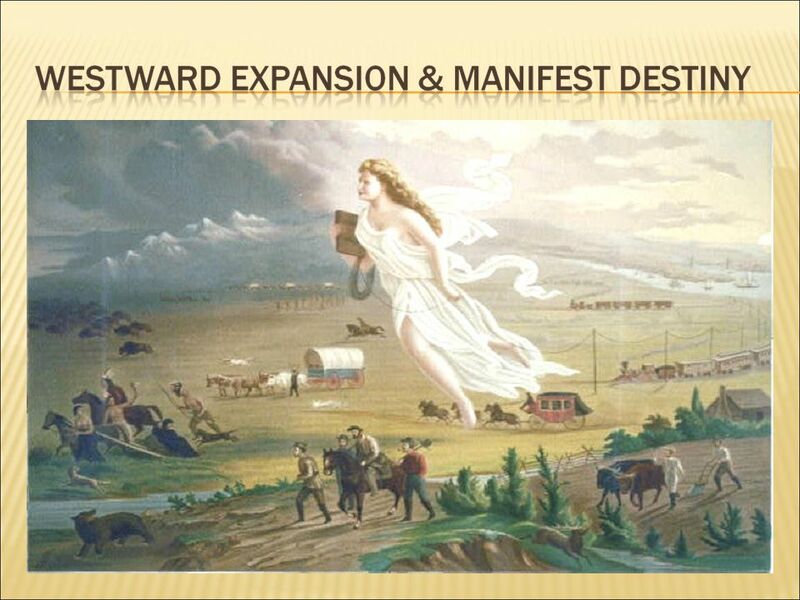 Manifest Destiny Conflict Expansion Migration Territory Annexation.